If you are a fan of Samsung products, such as their Smart home devices and Smart TVs, then the chances are that you have already been using Tizen devices. 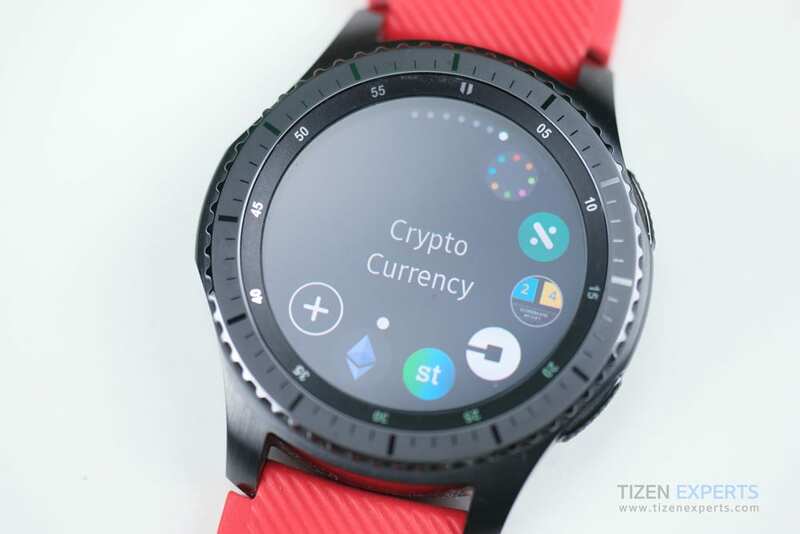 Tizen is a Linux based OS that can be found in many Samsung products such as smartphones, washing machines, fridges, IoT, smart home and a whole lot more. 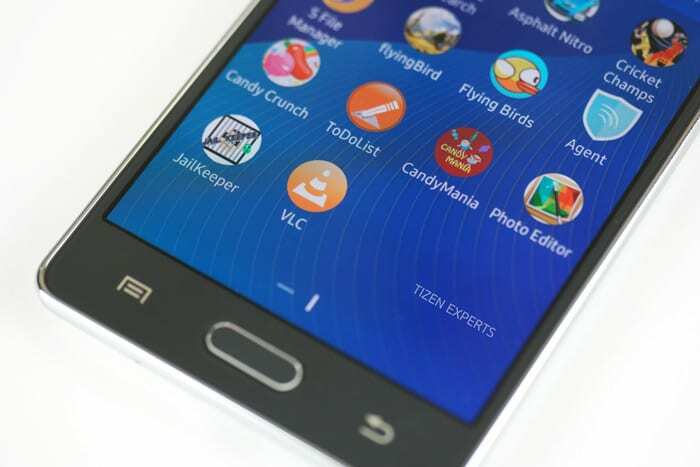 In emerging markets we have the seen the launch of the Tizen mobile platform, in budget friendly devices such as the Samsung Z1, Z2, Z3 and Z4 smartphones. Soon more of these devices will be released to additional countries in Africa, as soon as next month. 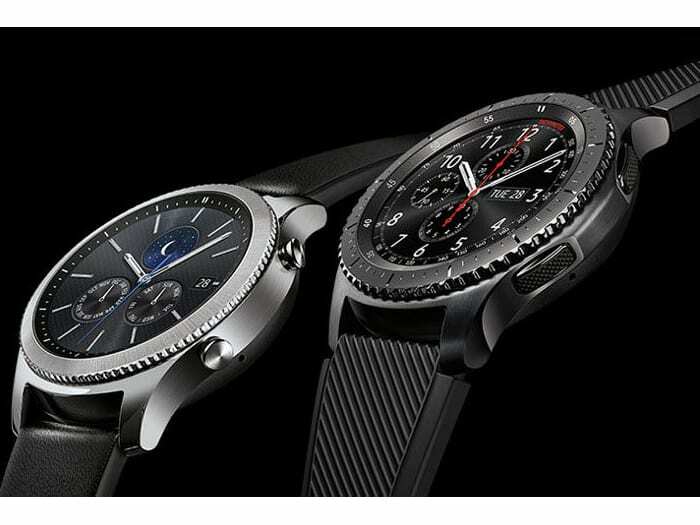 In the fitness / wearable world we have the Gear S2, Gear S3, Gear Sport, Gear Fit2 and Gear Fit2 Pro that are formidable fitness devices and trackers. Passion about Technology and it’s Implementation. Without passion, there really is no need to apply. Experience in writing tech articles/reviews. You maybe still considered if you don’t have too much experience but can demonstrate a knowledge of the IT Industry. Have a good command of the English language. You need to be able to convey the exact message we are striving for. Be available to write a few Tizen-related articles per week, but ideally at least one article per day, excluding weekends, would be great. Enthusiasm to learn, promote and be seen as a pioneer for an alternative OS. Energy to contribute – the Internet never sleeps, and neither do we! Experience of the wordpress hosting platform. We are also Interested in hearing from Developers that want to help promote Tizen technically to other Devs. Send us an email with the subject line “Apply for news writer position”. Please include why you would make a good writer for the site, passion, background etc. Include any relevant experience you have with links to previous stories that you have written.